Remaining viable requires a healthy dose of profitable patients, finding them isn’t always easy! 60% of the care provided by hospitals is Medicaid and Medicare patients. Medicare only pays 87 cents per dollar of cost and Medicaid pays only 88 cents, thus causing a hospital financial hemorrhage. These two plans in 2016 created a shortfall of $ 68.8 billion. Since 2000, they have accounted for nearly $576B in losses to the hospital networks. Between bad debt and financial assistance programs hospitals need to court the paying patient. There are 5,534 regular # 1 hospitals, 4,840 community # 2 hospitals and including all other categories there are 15,908 hospitals in the US system vying for survival. 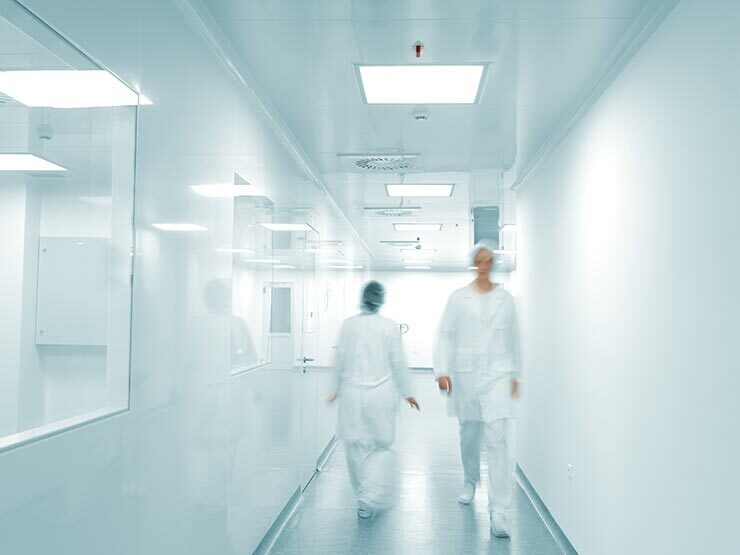 Costs totaling nearly $2 Trillion annually is expended to staff the 1.7 million hospital beds. Nearly 40M admissions occurred in 2017 with that number due to increase annually. 80% of the 65+year old adults have a chronic illness, which accounts for 75% of the costs in admittance. 52% older adults are focused only on quality of care. 62% of Millennials want good care and better fringe benefits. 55% of Mils research hospitals and outpatient providers on their phone. While 78% of the older population bases their decision on a doctor’s network or traditional advertising. There is nothing more important than your health, but the cost and profitability of the hospital isn’t far behind. There is nothing more important than your health, but the cost and profitability of the hospital isn’t far behind. The two are connected at the hip, so to speak. 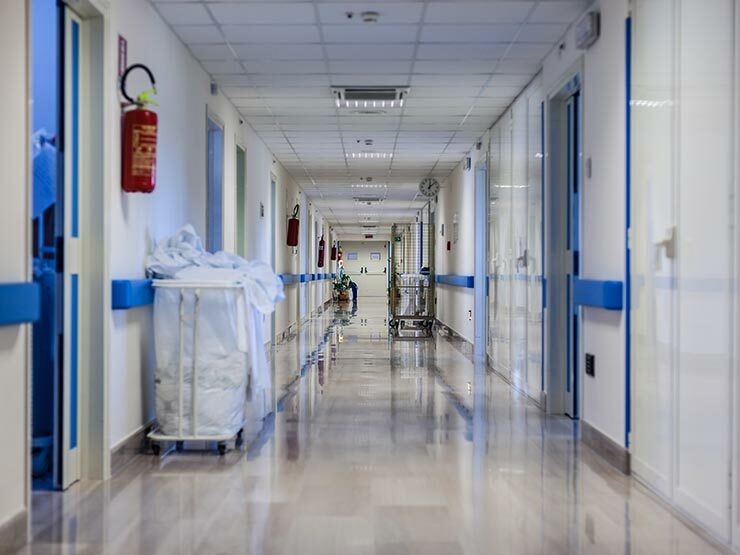 Since most payments for hospital networks stem from Medicare and Medicaid, a healthy hospital system needs to find additional operating budgets and profit margins from private sources. This promotes the “fee-for service” and “value based” insurance policies. Despite having several options, clear cut winners are not a guarantee, rather are earned by catering to the differences in consumer demands. Older adults prioritize their hospital preference by the quality of care and expertise of medical professionals. Older adults prioritize their hospital preference by the quality of care and expertise of medical professionals. Younger adults consider these topics important, however experiencing less chronic illness alters the younger patient’s checklist to evaluating shorter ER wait times, the option of same day appointments & even having access to Wifi. It’s no longer acceptable to simply employ well educated, competent staff. Hospitals must become marketing experts. They not only need to convey their expertise but are required to coddle the consumer. This is a tall order since there are so many health issues affecting the public. Where do they begin to promote? With a resounding unique message, that’s where. Hospitals must address both the older and younger adults. They must cater to each audience’s investigative process. This demands a strategic plan that uses multiple messaging techniques across a variety of devices. The strategy may even vary week to week or at the daypart level. The plan should be as tactical as a successful surgery. A3 doesn’t initiate broad brush strokes. We investigate your strengths, improve your weaknesses and help capture the patients necessary to assist your network to flourish. Let us show you the A3 Advantage.